Legolas Wallpaper. Wallpaper of Legolas Greenleaf. 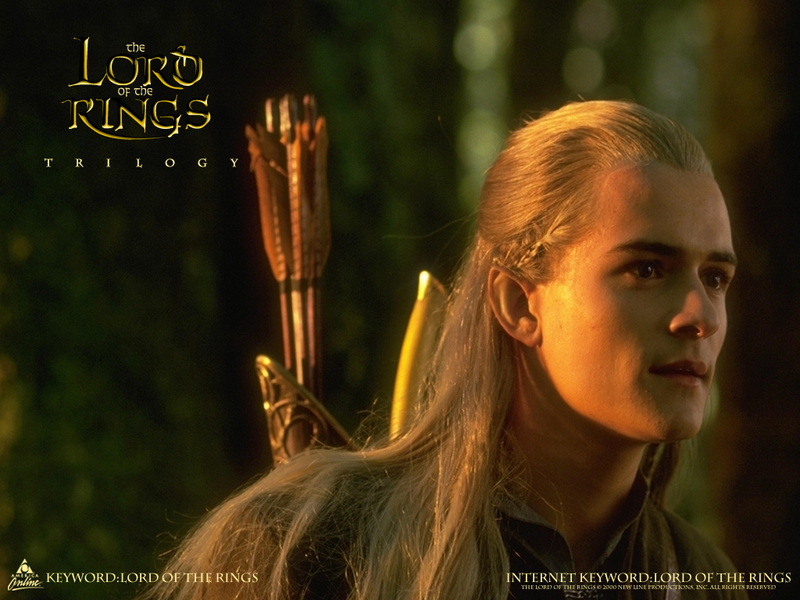 Played by Orlando Bloom in The Lord of the Rings Trilogy.. HD Wallpaper and background images in the Legolas Greenleaf club tagged: legolas wallpaper greenleaf lord of the rings.